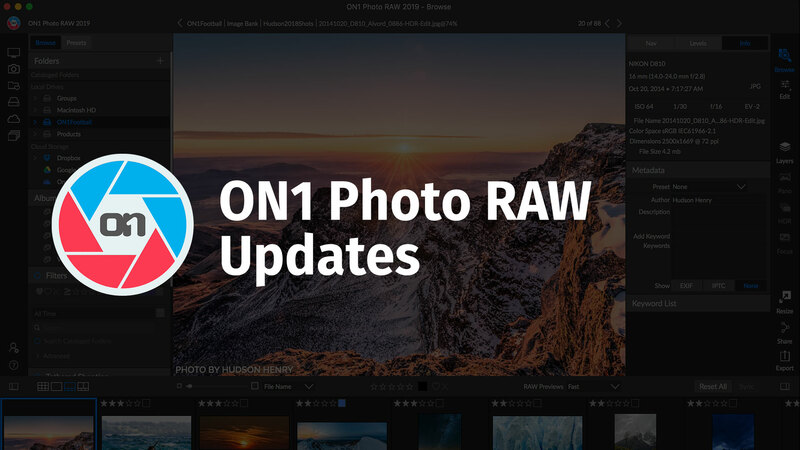 ON1 has released its newest update to its Photo RAW program, version 2019.2. In addition to new camera, tethering and lens support, it includes powerful new AI masking and performance enhancements. Powered by machine learning, the new AI Quick Mask tool can create high-quality masks with just a few strokes as guidance, while understanding things like color, tone and textures to identify boundaries and create a detailed mask. It creates masks in a fraction of the time compared to other techniques and tools. With 2019.2, ON1 has added support for the Leica D-Lux 7 and Panasonic DMC-TZ101 cameras, and has added tethered shooting support for the Nikon Z6, Z7 and D850. ON1 is planning additional free releases for the 2019 version this year, with all-new photo organizing and editing features, AI-powered algorithms to enhance workflows, metadata enhancements and more. The next free update is scheduled for mid-spring. To learn more about ON1 Photo RAW, visit on1.com. Well, I do like using ON1 Photo RAW, but really can’t use it seriously, since there still isn’t any backup and restore for both the Database and the Catalog. The Database and Catalog contain changes, edits, and organization made to the albums/collections, photos, etc. and it’s really a mystery how to backup everything, as it’s spread all over several folders and sub-folders. So, I really am waiting (for two years now) for a backup and restore capability, so all the work one does isn’t lost with an unrecoverable computer crash. Currently with ON1 2019.2, you cannot move your total ON1 photo edits and albums work to another computer, be it a PC or Mac, because it’s not known for certain just where the ON1 Database and catalog are on your current computer. It’s just too easy to loose all the editing work you’ve done, all the organizing of your photos into albums/collections, etc. This seems unreal, given the company’s advertising that it is a great replacement for Lightroom. 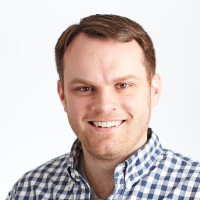 Currently with ON1 2019.2, we can’t have more than one ON1 Database and Catalog per computer, even though we may want to keep our work photos completely seperate from family photos, for example.